"I am extremely pleased with this dog leashes functionality, great for medium-large-giant breed dog"
"Best training lines for dogs ever! 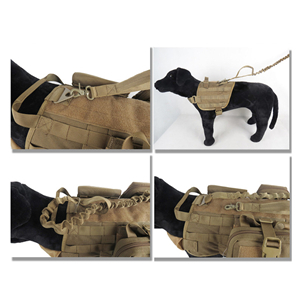 We have a growing 65lb ridgeback and this leash helps to give us a little more control." 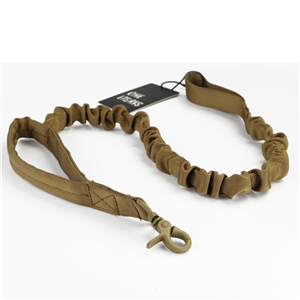 "This dog lead works very well with training our English mastiff. " "Mine last lasted six months of normal with a young German Sheppard." 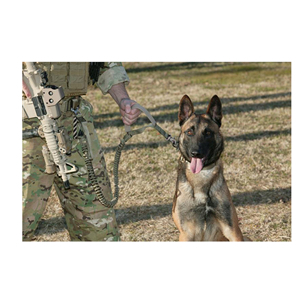 "I've been using this training dog leash with a Irish Wolfhound and it has held up like a champ." 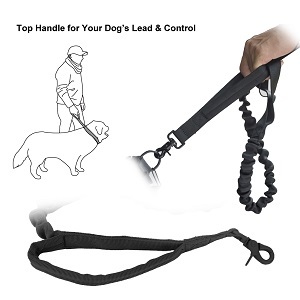 Obviously they are all thumb up for this bungee leash, there are too many similar review coming to us, welcome yours. 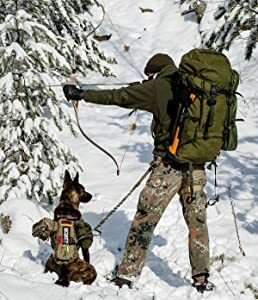 Except for the dog breeds as aboved, this leash suitable for Alaska, Samoyed, Shepherd, Su Mu, Golden, Tibetan mastiff etc as well, just take this as your reference.